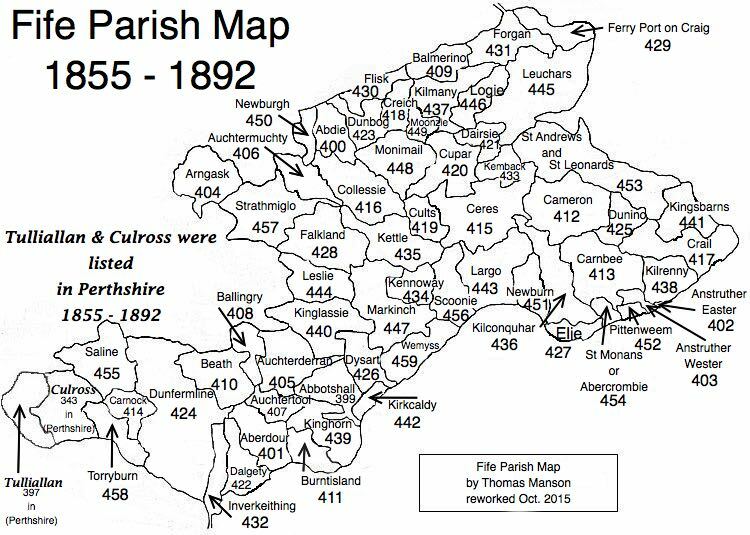 Parish of Wemyss – The Fife Post………..for genealogy and historical information. WEMYSS, a parish, in the district of Kirkcaldy, county of Fife; containing the burgh of West Wemyss, and the villages of Buckhaven, East and West Coaltown, Methill, Kirkland, and East Wemyss, 3 miles (N. E.) from Dysart, and 947 in the burgh of West Wemyss, 2 miles (N. E. by E.) from Dysart, and 4 (N. E.) from Kirkcaldy. This place appears to have derived its name, which in the Gaelic language signifies “a cave,” from the number of caverns in the rocks that form its boundary towards the coast. The church, a cruciform structure, is in the early English style of architecture, displaying some interesting details, and is adapted for a congregation of 1000 persons. A church was recently erected in the village of Methill; it is a handsome edifice of stone, and is adapted for 853 persons. There are also places of worship at East and West Wemyss for members of the Free Church, at Buckhaven for the United Associate Synod, and near Methill for the United Christian Congregation.